EYS is dedicated to yacht sales, brokerage and related services. 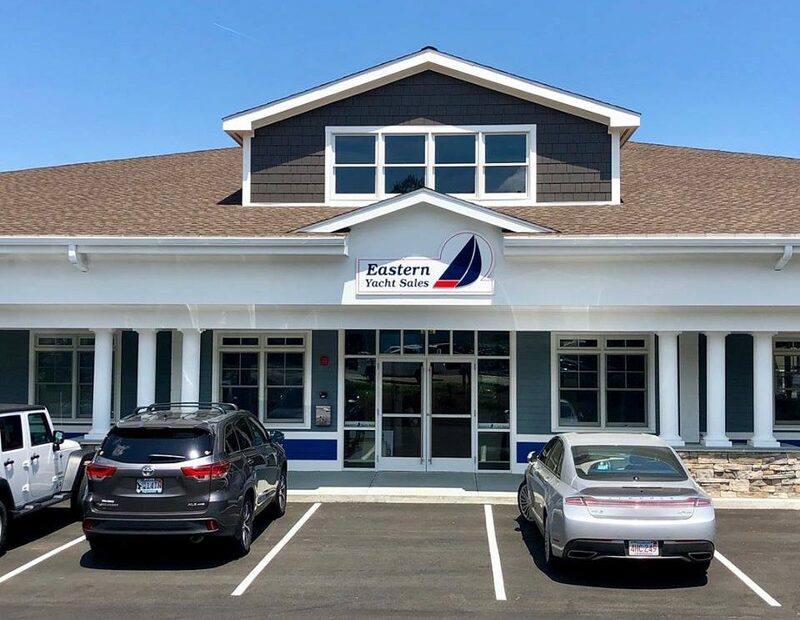 With more than 30 years of experience serving the eastern New England boating community, we have the knowledge to serve your needs. In addition to brokerage boats, we represent Com-Pac Yachts, Eastern Boats Casco Bay Series, and Elling Yachting. 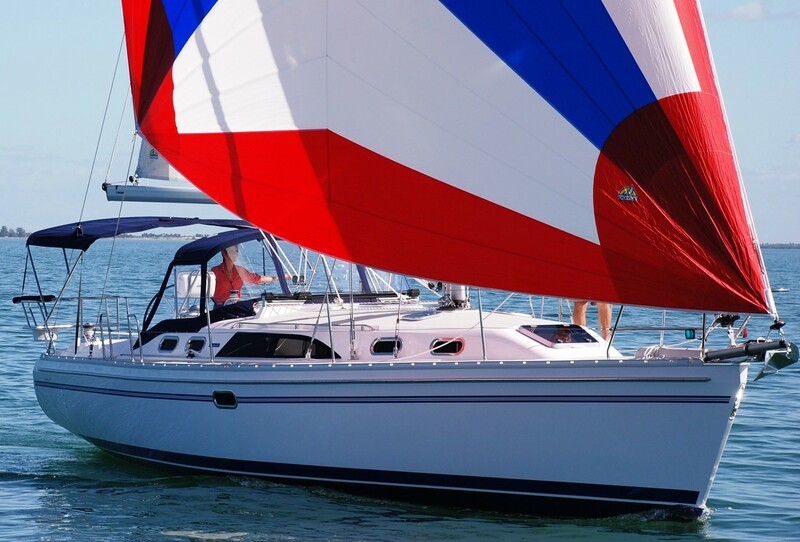 We are a past dealer for sailboats by Catalina, Jeanneau, Com-Pac, Island Packet, Tartan, Dehler, Moody, Nonsuch, Bristol, Pearson, Sabre, and Harbor Boats. And, EYS represented powerboats by Everglades, Pursuit, Mainship, and Eastern Boats. We represent hundreds of quality brokerage boats available through our conveniently located New England facilities. Our company offers a wide assortment of boats, from the latest in design and technology, to yesteryear’s classics. Our goal is to make your boating experience easy, safe, fun, and rewarding. Contact us and one of our experienced team members will be happy to assist you.